I have a letter from my grandfather (Fred Whitehead) to his younger sister Martha. It was written 14 August 1919. Fred would have been 18 years old. 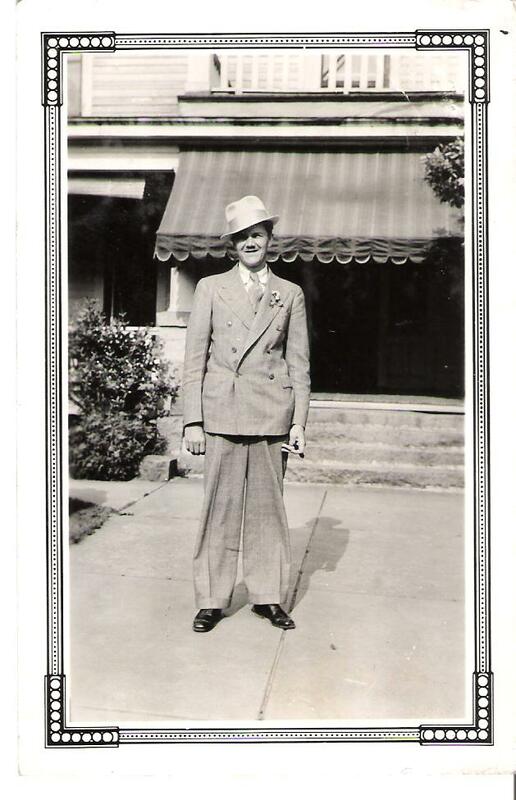 I do not know exactly when he joined the Army but his father, Walter Everett Whitehead, was a very patriotic man. I thought I would write you a few lines to let you know that I was thinking of you. I wrote Uncle Joe about a week ago and haven’t heard from him yet. I intended to go down to see him but I reckon that he was gone to the States as all that have been over more than twelve months are doing. I like the office very well now but don’t know how I will like it in a month or two. Where are you going to school this fall? I don’t reckon you will hardly go off to school but you are ready to go anyhow. Has Grand Pa bought a Cadillac yet. Cotton and everything is so big, I reckon he has. When you write me be sure and give me Uncle Joe’s address for I have lost the one that Aunty Cyn sent me while I was at Camp Meade, MD. I really don’t think he is over here for I addressed the other as good as I knew how. Excuse my writing for i am not quire used to using this type-writer. Look for a letter from you, I am, your loving Brother, Fred. I love this letter for several reasons. First, it is one of only a few artifacts that I have of my grandfather. Granted it is a photocopy of the original. But, the time this was written, WWI, was over. The Treaty of Versailles had been signed in June of 1919. The second reason why I love this letter is you can tell he is a southern man, even if he is residing in France. Reckon is great jargon. He is honest about his lack of typing skills. Third, I can see he has a sense of humor asking about whether Grandpa has bought a Cadillac or not. The grandpa that he is referring to is Columbus Augustus Stevens. His Uncle Joe, is Joe Augustus Stevens, who was born in 1888 and served in WWI. Aunt Cyn, is his Aunt Cynthia Lu “Cynnie” Stevens. It is my understanding that she was a care taker of Fred to some extent as his own mother had severe arthritis and was bed-ridden. Here is a picture of Fred Augustus Whitehead looking dapper. This entry was posted in Stevens, Whitehead. Bookmark the permalink. Fred is standing in front of the Columbus Augustus Stevens home – where my mom (Eleanor Mitchell Stevens) still lives (July 1, 2013). I recognize that awning from my childhood visits to my grandparents (Joe Stevens Sr and Rita Durden Stevens) – and above the front porch you can see the “widow’s walk”. Along the left side you can see the big rattan rollers that could be let down to provide shade on a hot day. What a great pic! Thanks Lynn for the added information!